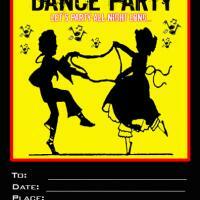 Celebrate Halloween with a fun party for kids. 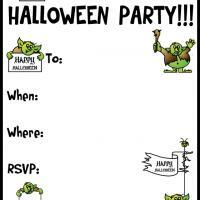 These printable party invitation cards feature green drawings of trolls with Happy Halloween signs in different shapes. 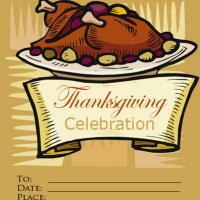 Just print these free printable invitations and fill in the details of the party for your guests. 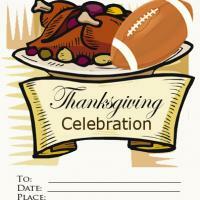 You could have a troll or monster themed party with monstrous treats, costumes and decorations. 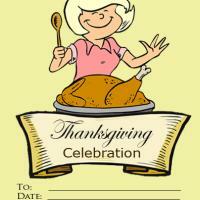 Have your guests come in costumes for extra fun. Just be prepared for lots of little candy hungry trolls!